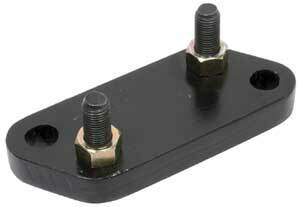 This bracket is used to update your 1958-60 idler arm. This is used when idler arm (FA353) is used On 1958-60 cars and some 1961 cars. Works great with our 6164SLK, 6164SLK-CP and 5864PSU-K Kits. Ask your CPP rep for more details.